Author Taylor Stevens has a background every bit as intriguing as her heroine’s. Born in New York State, and into the Children of God, an apocalyptic religious cult spun from the Jesus Movement of the ’60s, Stevens was raised in communes across the globe. Separated from her family at age twelve and denied an education beyond sixth grade, she lived on three continents and in a dozen countries before reaching fourteen. In place of schooling, the majority of her adolescence was spent begging on city streets at the behest of cult leaders, or as a worker bee child, caring for the many younger commune children, washing laundry and cooking meals for hundreds at a time. In her twenties, Stevens broke free in order to follow hope and a vague idea of what possibilities lay beyond. She now lives in Texas, and juggles full-time writing with full-time motherhood. This sounds good and a welcome return for Cameron from the big sci-fi stuff he’s done. I hope this more like ‘True Lies’ than anything. 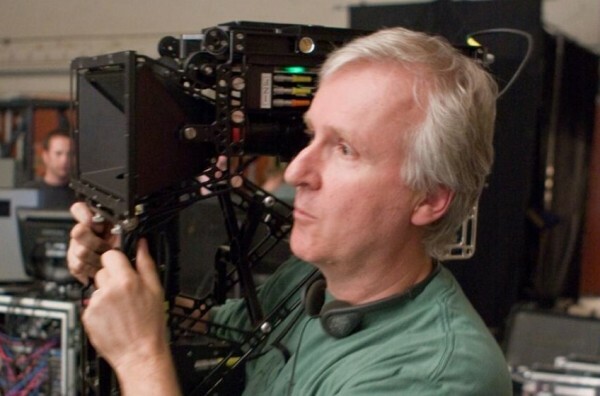 I miss that James Cameron. We have a long while before this comes out, but hopefully over the next few years, we will get some fun info about this. This entry was posted on Tuesday, October 23rd, 2012 at 2:39 pm	and is filed under Film, News. You can follow any responses to this entry through the RSS 2.0 feed. You can skip to the end and leave a response. Pinging is currently not allowed. « Film Review: ‘Cloud Atlas’!! !